Ramón y Cajal fellow at the Universitat Pompeu Fabra (UPF). He has a PhD in chemistry from University of London and Italian laurea in applied mathematics from University of Bologna. He was EPRSC (UK) research fellow for the e-science program in the Centre for Computational Science University College London. Previously, he worked for a start-up company in Italy to furnish advanced and informed decision support to biotechnology and pharmaceutical companies. He also worked in the CINECA supercomputing center. 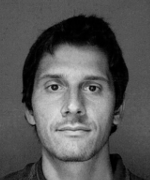 Toni Giorgino is a researcher at the Institute of Neurosciences of the Italian National Research Council (IsIB-CNR). He holds a degree in Physics (University of Pisa, 2001) and a PhD in Bioengineering and Bioinformatics (University of Pavia, 2005). 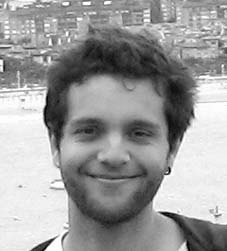 Until 2011 he has been a post-doc research assistant at the Computational Biophysics and Biochemistry Laboratory of the Universitat Pompeu Fabra (GRIB-UPF). 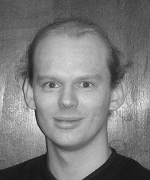 His research interests include the application of accelerator architectures (GPUs) and high-performance computing architectures (BOINC and GPUGRID.net) to the modeling of complex biological systems, protein-protein and protein-drug interactions. High performance computing systems analyst at Imperial College London. He holds degrees in Astrophysics and information technology from University College London (UCL). During 2002-2005 he worked in the Centre for Computational Science, UCL. Previously, he worked as a software engineer in the financial banking services sector. 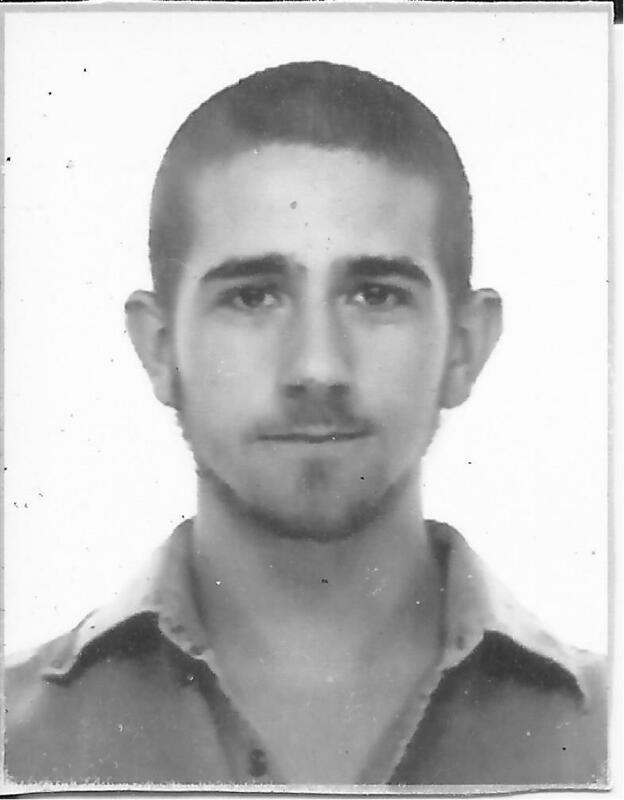 He is currently pursuing a PhD at the Universitat Pompeu Fabra. 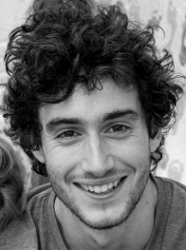 Stefan Doerr is a predoctoral researcher at the Universitat Pompeu Fabra. He holds a degree in Computer Science from the University of Crete (UOC) and a Master's degree in Computer Science with application in Biology from the Technical University of Berlin (TUB). His interests lie in the development of methods to accelerate molecular simulations as well as developing tools for the analysis of biomolecular systems. Holds a degree in Biomedical Sciences from the university of Barcelona (UB) and a master in Bioinformatics in the university Pompeu Fabra (UPF). Passionated about web design/development and currently undergoing his PhD in molecular simulation in the hope of unraveling molecular mechanisms related to clinically relevant diseases. 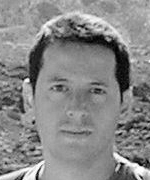 Pablo holds a degree in Biochemistry from the Universidad Autónoma de Madrid (UAM) and a master in Bioinformatics in the Universitat Autonoma de Barcelona (UAB). His main interest is the study of intrinsically disordered proteins/regions and their interaction with binding partners as well as ligand-protein binding and drug design. 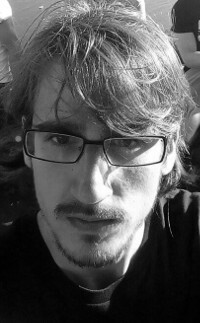 Adrià Pérez holds a degree in Biochemistry from the Universitat Autònoma deBarcelona (UAB) and a Master's degree in Bioinformatics from the Universitat Pompeu Fabra (UPF). He is currently working on his PhD project about Protein Design and Antibody Design, developing an in-silico method for protein engineering to improve their functionality.